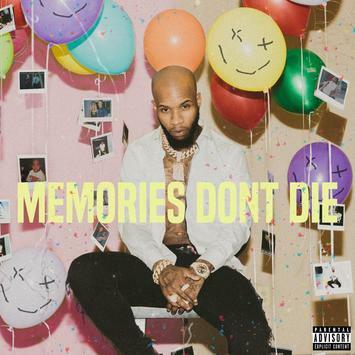 Tory Lanez drops his sophomore album Memories Don’t Die you can stream it below. Tory Lanez highly anticipated new album is finally here. Memories Don’t Die is the name of the project that was released on March 2, 2018, and comes with 18 tracks and guest features from Future, Wiz Khalifa, 50 Cent, Mansa, Paloma Ford, and NAV. The Toronto singer has been promoting the new LP for the past couple of months while building a high level of buzz centered around the project. After listening to the album in its entirety I can say without a doubt that this is Lanez best body of work to date. I cannot pinpoint one song that you will want to skip when vibing this project this weekend, so charge your Beats headphone and find some alone time or hit the gym and put the album on play. Stream Tory Lanez album Memories Don’t Die below.